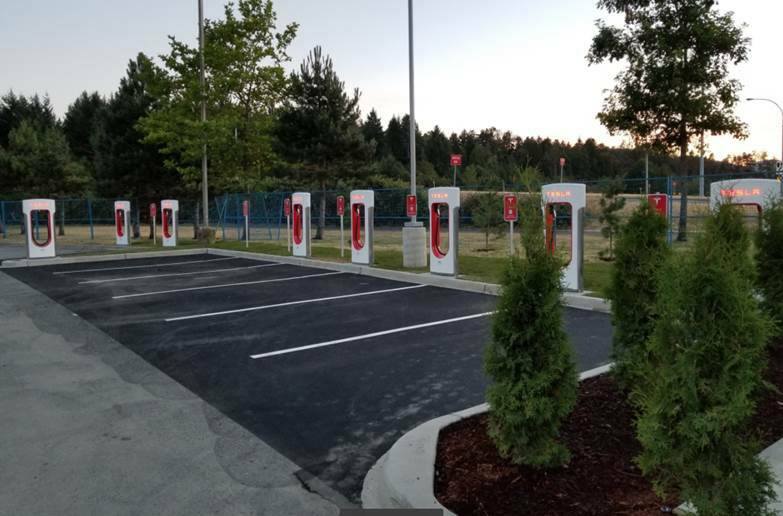 Today, Tesla has announced that it has opened a new Supercharger in Nanaimo, British Columbia, located at Woodgrove shopping centre, located at 6631 N Island Hwy, by the Chapters. With the addition of this new Supercharger, Tesla now has 26 of these recharging stations across Canada. 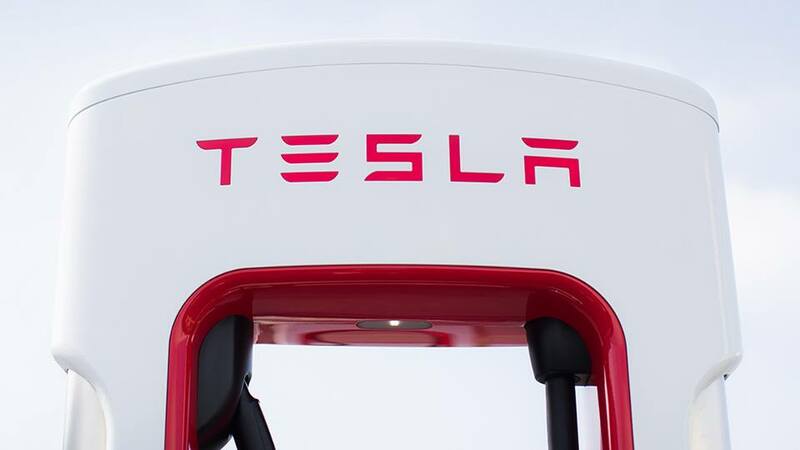 Back in November, Tesla announced its Supercharger network would no longer be free for cars ordered after January 15, 2017. Tesla Model X, Model S, and Model 3 cars ordered after this date will instead get 400 kWh of free credits at Supercharging stations, equivalent to about 1,000 miles (1600 km). Update: this latest Supercharger station is Canada’s 26th, not 25th as earlier stated.